Steam cleaners and multi-steamers are a fantastic asset to have in the home, as they are very versatile cleaning machines and have low running costs. Godfreys are the experts in this area and have a great range of steam cleaners below for you to browse! Forget the feather duster – for the ultimate household cleaning solution, you can't go past a steam cleaner from Godfreys. These versatile machines can clean a variety of surfaces, helping you keep your home fresh and comfortable for the whole family. Steam cleaners are ideal for tackling a range of tasks around the home. It doesn't matter how large the cleaning job is, we have multi-purpose steam cleaners for every occasion. With great steam capacities for longer run times, grime will become a thing of the past in your home. Need to steam your business shirts or dresses to perfection? No worries – we also stock a selection of garment steamers. There're almost no limit to the things you can do with a steam cleaner. 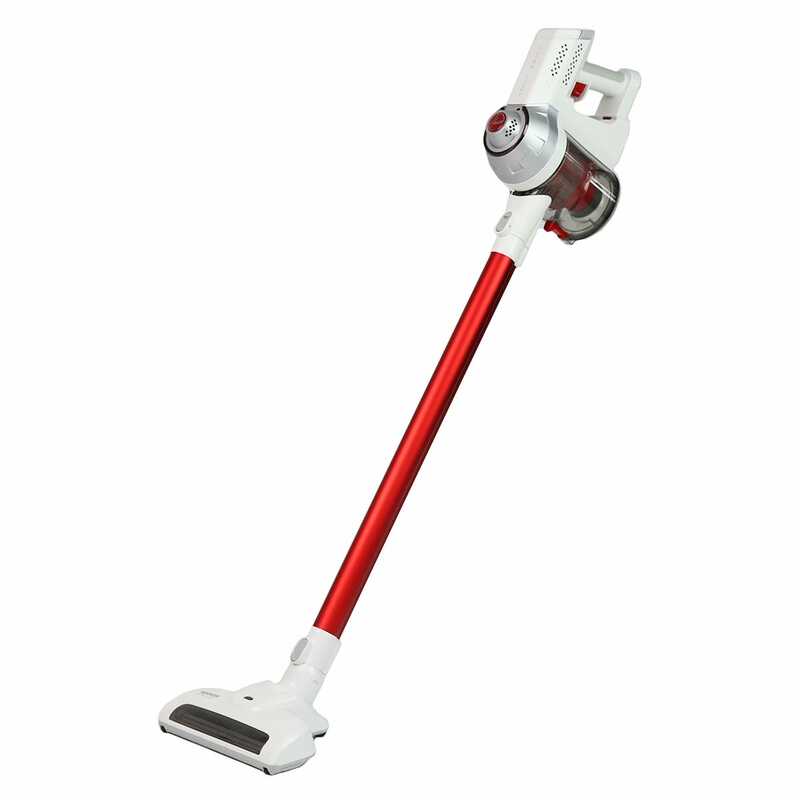 You can even use our hand steamers to clean your glass surfaces and kids' toys. 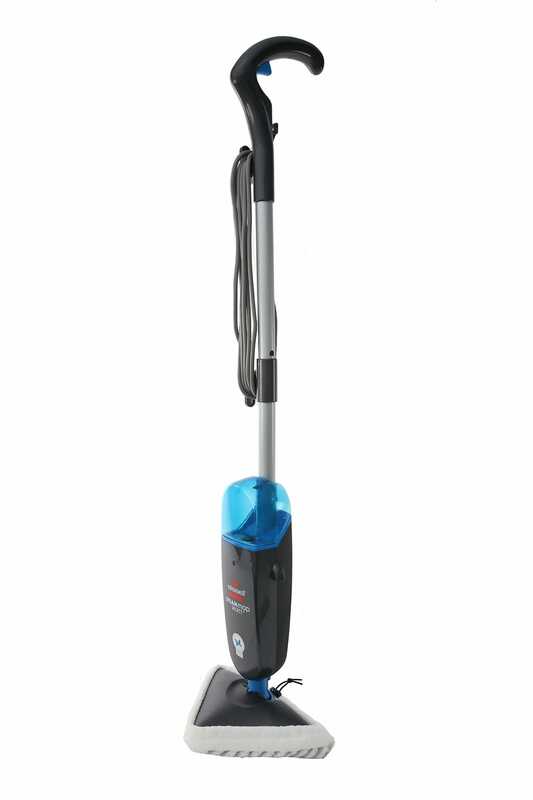 Whether you're looking to make your daily cleaning routine a little easier or want something to polish your home with, we have the steam cleaner for you. Our range of steam cleaners includes the biggest names on the market. You can pick from all your favourite brands, like Hoover, Sauber, Wertheim and Polivac. It doesn't matter if you're looking for premium European performance or a slightly more modest option, we have something to suit everyone. Depending on which model you choose, you can make your steam cleaner more versatile with various attachments. From stove tops to ovens to tiles, these features are designed to help you reach every nook and cranny. Click through to individual products to see what attachments come included. Are you ready to harness the power of steam? Buy your new steam cleaner online with Godfreys today and receive free delivery with all orders over $99. It doesn't get much more convenient than that! Looking to learn more about steam cleaners? Head over to our steam cleaners guide, or contact us for more information.